Maurizio Sarri urges Chelsea board to keep faith in him. Sarri cites Man City’s success as an example to do so. Follow our coverage of today’s fixture @TalkChelsea. Maurizio Sarri has urged the Chelsea board to give him time, citing Pep Guardiola’s success at Manchester City as a reason why the club ought to have faith in him. It’s bizarre that we’re even having a discussion about Sarri’s future at Chelsea this soon into his time at the club, but historically our manager’s have been given no second chances to produce results. 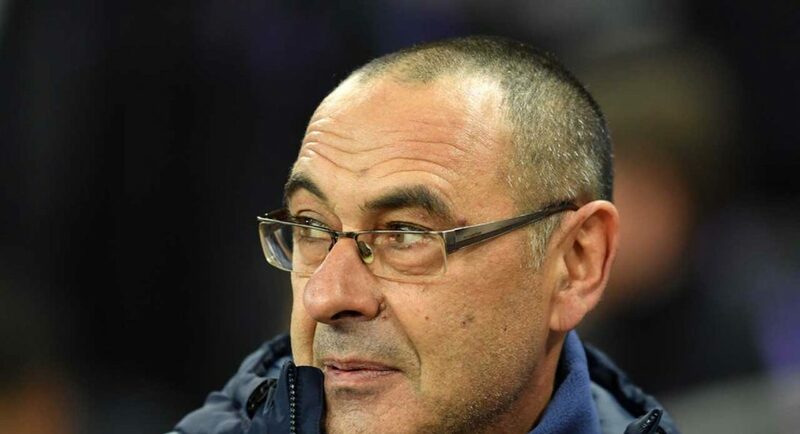 Sarri is not currently under pressure, but if he is unable to halt our slump, the Chelsea board will have a decision to make at the end of the season, as they did last summer. Anyone with their head screwed on straight knows that all Sarri needs is time with the squad in order to further their understanding of his philosophy. Sarri himself has reiterated the need for time, noting that City would not be the footballing powerhouse they are now if the club didn’t give Guardiola time to get the players playing the way he wanted. Let’s hope that Chelsea can produce a good performance against City this evening. It’ll get the fans thinking about the future again, rather than focusing on the negativity of the present.